Is HDB Policy "Unfair" Towards Private Property Owners In Singapore? Is HDB Policy “Unfair” Towards Private Property Owners In Singapore? Does this HDB policy require some tweaks? Policy matters that concern the masses have always been a tricky subject to manage. Governments need to balance between introducing policies that are good and sustainable for the country, against policies that are deemed “unfair” by people. Sometimes, the two just don’t go together. One such policy that appears to apply double standards is HDB policy of not allowing Singaporeans and PRs to hold on to any private properties when they buy a HDB flat, whether it is new or resale. Some Singaporeans, particularly those who are affected, will argue that there is a double standard in the regulation. To a certain degree, we can empathise with this view. Regulations allows HDB flat owners who have fulfilled their Minimum Occupation Period (MOP), which is 5 years, to purchase a private property. To sum it up, a HDB owner who wants to own a private property can purchase one after the 5-year MOP. In contrast, a private property owner who wants to buy a HDB flat needs to sell any private properties that they own. In other words, if you want to own both a HDB flat and a private property, you need to buy a HDB flat first, wait 5 years, and then buy a private property after that. You can’t do it the other way around (i.e. buy private property first). Why Are Private Property Owners Prevented From Owning Private Property And Then Buying a HDB? The first reason that comes to mind is that by allowing private property owners to buy HDB flats without selling their existing private property unit(s), potential home buyers will be able to game the HDB MOP system by buying a private property first, before buying a HDB flat in order to own both a HDB and a private property without waiting out the 5 years MOP. In contrast, a HDB homeowner will need to wait 5 years before being allowed to buy a private property. This helps in keeping it fair for HDB owners. The second reason has to do with socio-economics. Back in 2010 when the policy was first introduced, the property market was on a bull run and HDB flats were likewise “enjoying” sky-high valuations. To help cool the market, the government disallowed concurrent ownership of both HDB flat and private properties during the MOP. This in turn helped cool the market, as richer private property owners were not allowed to enter the HDB market unless they were willing to dispose off their private property unit(s). But Is This Unfair To Private Property Owners? It is no secret that Singaporeans love properties. 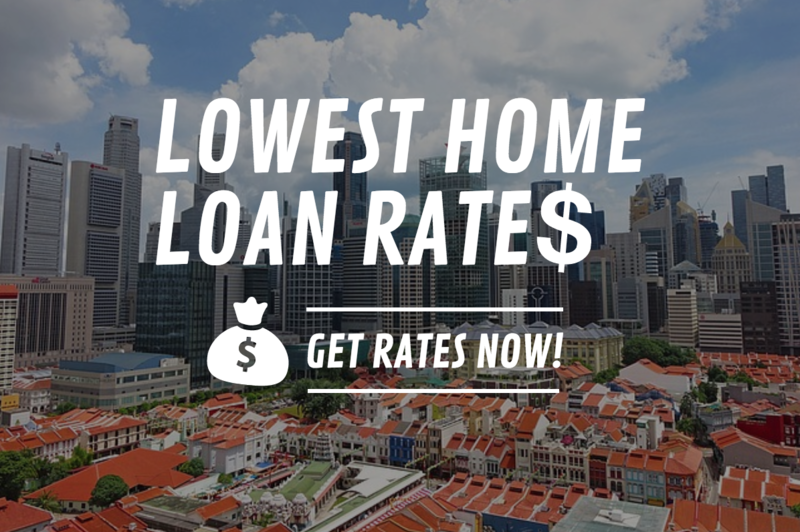 For the older generation, much of their savings and investments have been used to upgrade themselves slowly from a humble HDB flat to the condominium unit they now own and live in today. However, not all private property owners are that rich from a cash point of view. Some of them may have the bulk of their net worth contained in a single private property. A retirement strategy that many older folks used to be able to consider is to rent out their private property for rental income, while they downgrade to a simple HDB flat during their retirement. Yet, such a strategy is no longer possible because concurrent ownership of both HDB flat and private property is not allowed during the MOP. What these people now need to do is to sell their private property in order to own a HDB flat. Instead of monetising their private property through renting it out for passive income, they can only sell it for a lump sum amount and to re-invest the capital received elsewhere instead. Read Also: Why Your Parents Love Properties, And Why It Make Not Work For You. There are plenty of discussions and opinions on what can be done about this. The easiest (but least effective way) is to disallow homeowners from owning both HDB flats and private properties at the same time. Yet, such a proposal would only serve to create a bigger disadvantage for Singaporeans, who would not be able to own a HDB flat and a private property. It’s an approach that says, since I can’t have my cake, neither should you. A fairer, more efficient way would be to relook the MOP, especially for those who are not taking any government grants to buy their HDB flat. For example, if an elderly couple would like to buy a 3-room resale flat to stay in while they rent out their private property unit for passive income, they can be allowed to do so without having any MOP in play as long as they don’t utilise any grant. However, the counter argument in this case could be whether or not the elderly couple should be allowed to monetise the HDB flat in the future for rental income, since doing so would give them an unfair advantage over other private property owners who do not have the luxury of this option. Other policies will need to be relooked to ensure that any new policy introduces does not create further disadvantages for other groups of people. What are you views on this matter? Do you believe this is an unfair policy that creates a disadvantage for private property owners in Singapore? Or is the existing policy working fine as it is. Discuss your thoughts with us on Facebook. Read Also: Property Investing In Singapore: Are You Really Making Money? Is Your HDB Home Really An Asset? 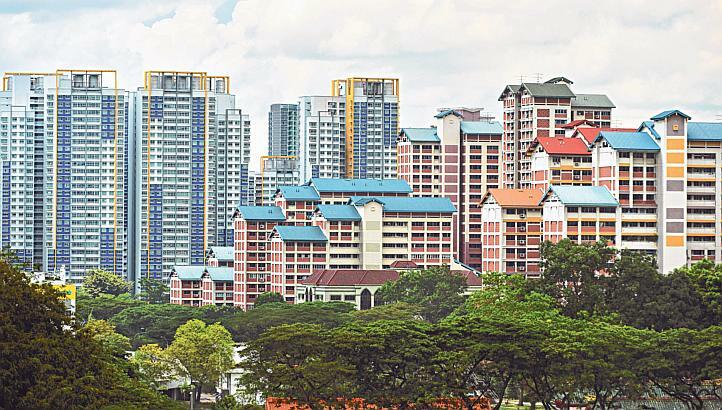 Property Lovers In Singapore: Invest Via Condos, REITS Or Real Estate Companies?